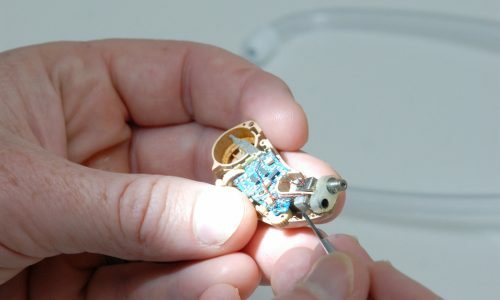 Technological developments mean that Hearing Instruments are more reliable than they have ever been, however they do need servicing and on rare occasions may become faulty. 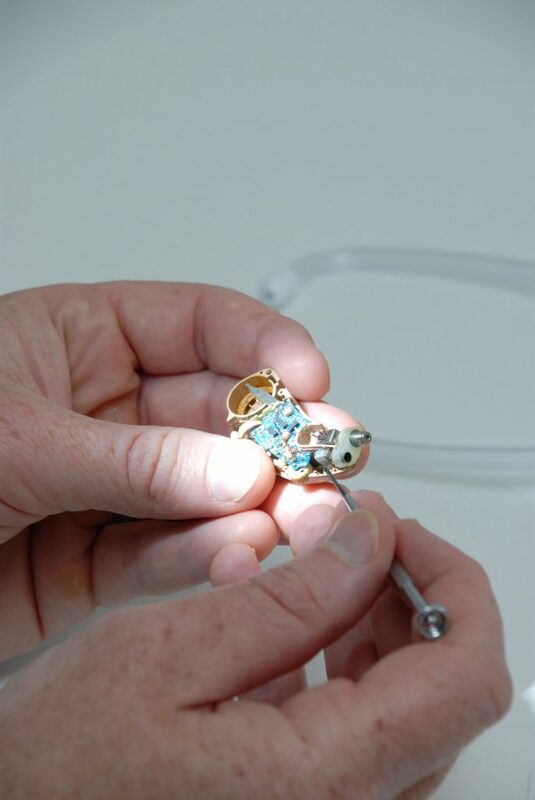 Most Hearing Aid repairs can be done immediately on site by Andrew, without having to send away to the manufacturer which may be costly and inconvenience of being without the Aid for 2 weeks or more. 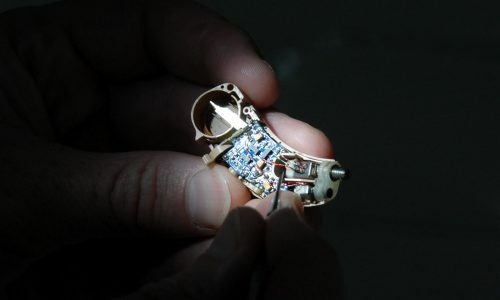 There is a £25 call out/repair fee for repairs, but if Andrew is unable to repair the Aid then it is fully refunded. The call out fee covers all minor repairs. Should an Aid require sending to manufacturer, then a quote is provided prior to work being carried out and all work is with a 6 month warranty. 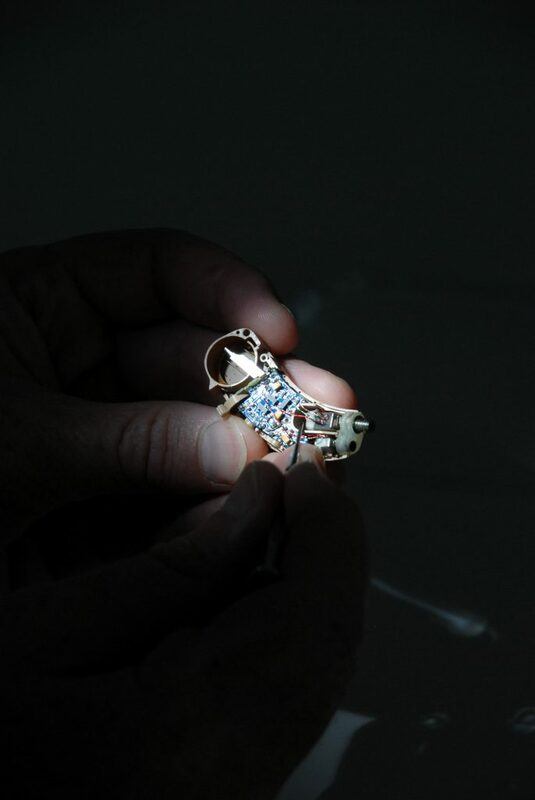 However in most instances, Andrew is able to repair the Aid on site and within the £25 call out fee. 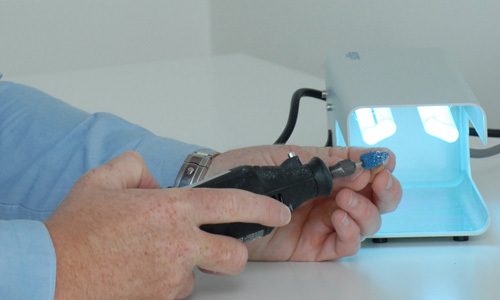 Unlike other companies, Andrew will always endeavour to repair the Hearing Aid; he will do his utmost to get an existing Hearing Aid working again rather than try to sell a new one. 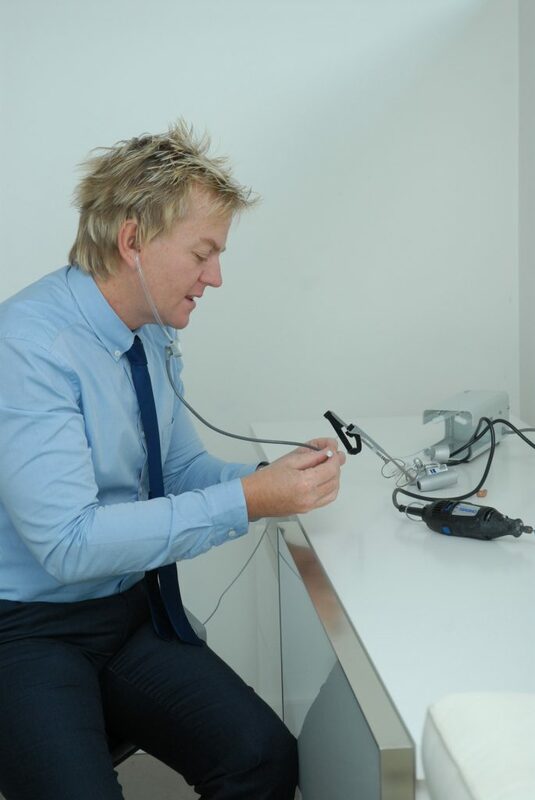 It is important to have your Hearing Aid periodically checked by your hearing care professional. 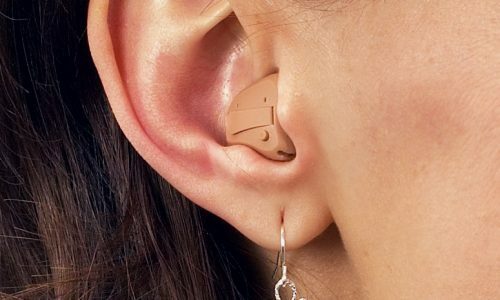 Andrew Friel Hearing Services offers a service and maintenance check on the Aid, within the comfort of your own home, regardless of whether it was purchased from Andrew. 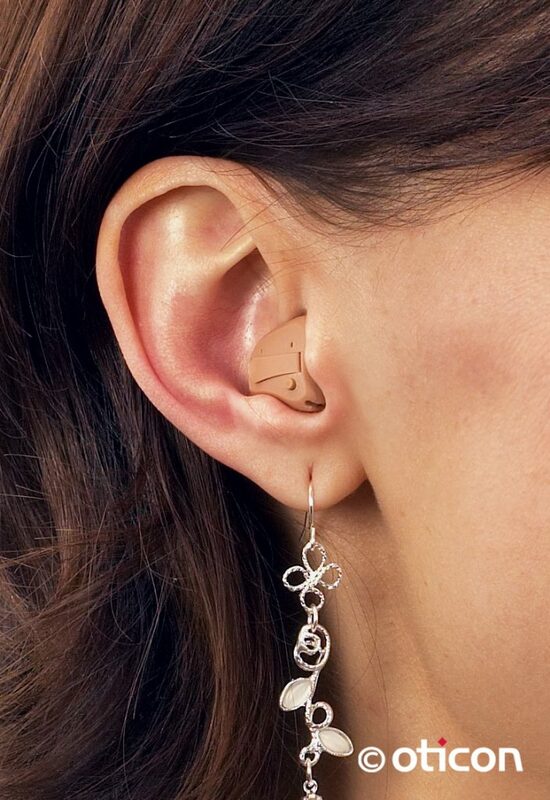 Wax ingress into Hearing Aids can significantly impair the performance and can even result in Aid failure. Removal can be relatively straight forward.